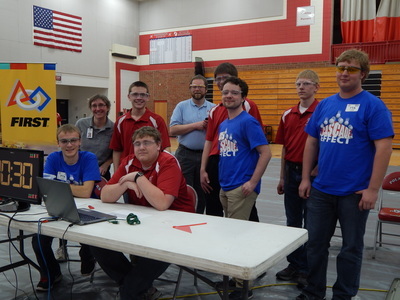 The Fox Valley Regional Qualifier was held at Hortonville High School on January 17, 2015. 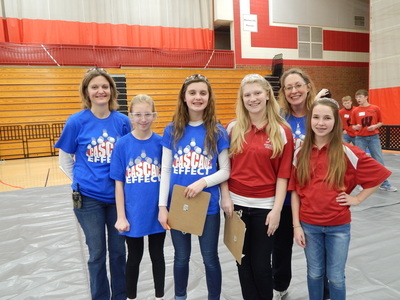 Our team hosted this tournament, and it was a great success thanks to our hard-working volunteers! Our team also aided in hardware and software inspection, field management, and general team assistance. 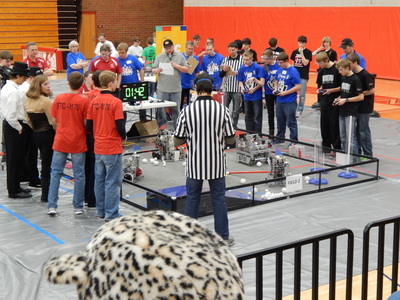 We hope all the teams had a great time at our regional. 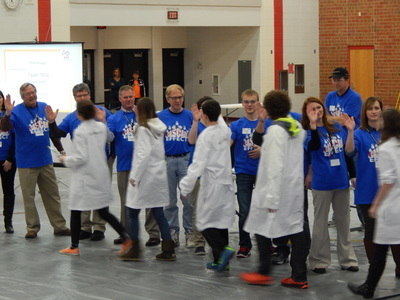 Congratulations to the teams that won awards and made it to the Wisconsin State Championship. Good luck in future competitions this year and in the years to come!